Homepage / autos / 10 Of The Most Formidable Yamaha Dirt Bikes Ever Produced! 10 Of The Most Formidable Yamaha Dirt Bikes Ever Produced! No self-respecting collection of Yamaha dirt bikes could be considered complete without at least a couple of these iconic off-roaders among its ranks. For years, Yamaha have been one of the most important and competitive manufacturers of off-road motorcycles on the scene, and while many other brands have a strong presence in the segment, the engineers and designers at Yamaha have developed a reputation for outstanding excellence, thanks to their revolutionary designs, engineering prowess, and of course, their impressive performance. You could always play it safe and careful by buying a Honda, sure. You could always throw money at the problem and buy yourself an expensive but effective KTM. However, if you want the best of both worlds – an economical machine that won’t break the bank, that’s capable of overcoming any obstacle in front of it – then any model from the Yamaha dirt bikes line up will see you through. But which models are truly exceptional? Before we get into the list, let’s take a stroll through the history of Yamaha dirt bikes: when they first appeared, and why they’re so good. The Yamaha company was first founded in 1887 by Torakusu Yamaha as a company that specialized in manufacturing pianos – if you’ve ever wondered why Yamaha’s logo features three tuning forks, well, that’s the reason why! As the company grew more successful it expanded and began producing a wide variety of goods, beginning with musical instruments and moving on to electronics, home appliances, and computer systems. Today, Yamaha is a multinational conglomerate that builds everything from golf clubs to robots, but it’s the company’s motorcycles that interest us the most. Yamaha didn’t jump on the motorcycle manufacturing bandwagon until the 1950s though. The then company boss Genichi Kawakami decided to re-purpose Japan’s war-time production machinery to produce a small run of 125cc motorcycles. 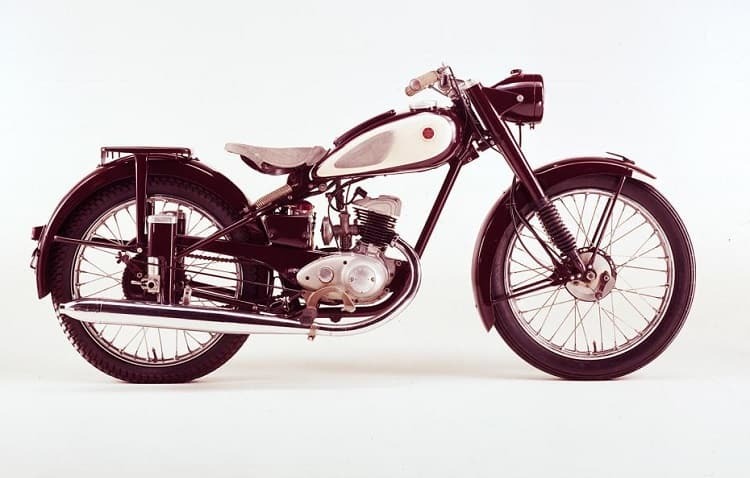 These first Yamaha motorcycles, a two-stroke 125cc road bike model called the YA-1, were such a success that the company formed the Yamaha Motor Co., Ltd in 1955. 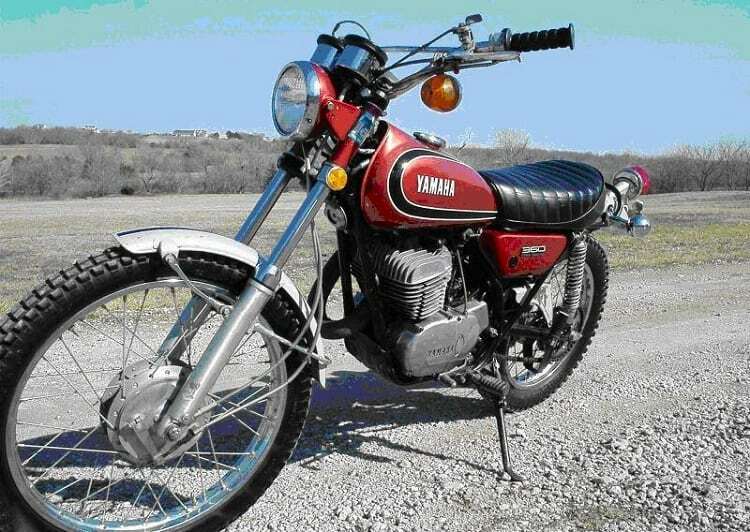 The first of many Yamaha dirt bikes didn’t arrive until 1968, but it was worth the wait.